Why Choose Ford Power Equipment? All Ford Power Equipment staff are fully trained to provide expert advice whether it's selecting the right product or providing after sales service. All Ford Power Equipment call centres are based here in the UK. 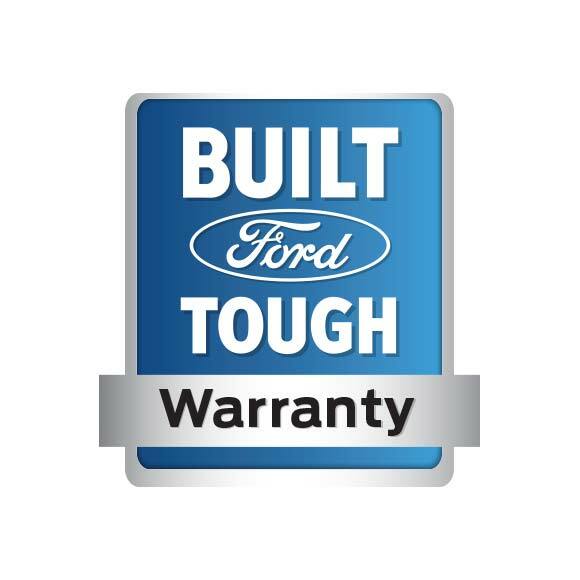 Ford Power Equipment products are supplied with a minimum of 1 year warranty, covering labour, spare parts and return to base shipping. Ford Power Equipment have experienced technicians dedicated to carrying out repairs quick and efficiently, providing the customer with a seamless experience. Comprehensive Pre Delivery Inspections are performed on all Ford Power Equipment Engine Products. This ensures each product is in full working order before arriving to the customer. Pre Delivery Inspections include engine performance, visual inspection, lubricant inspection, load testing and more.